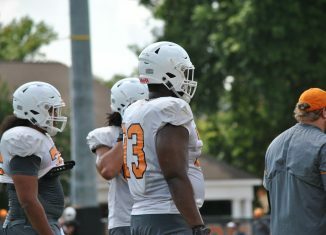 Jeremy Pruitt announced Thursday that star OT Trey Smith is out indefinitely after blood clots had been discovered in his lungs once again. 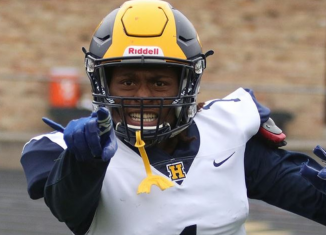 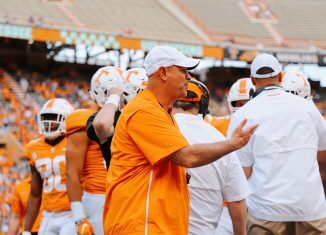 Jeremy Pruitt gave updates on two injured Vols prior to Saturday's game against South Carolina, and one is questionable while another isn't ready yet. 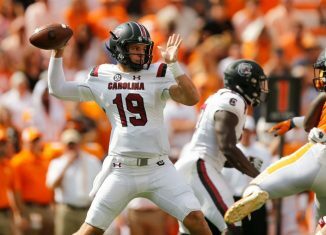 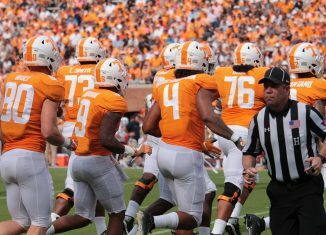 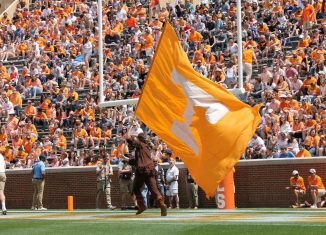 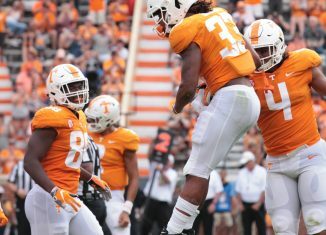 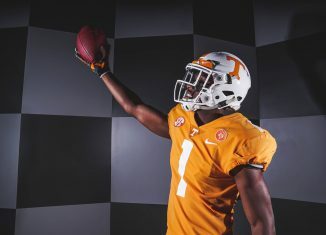 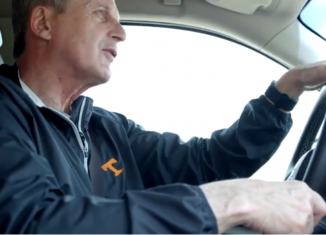 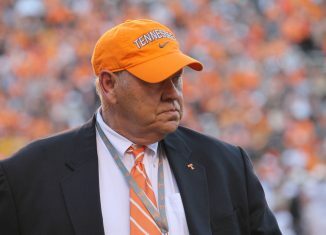 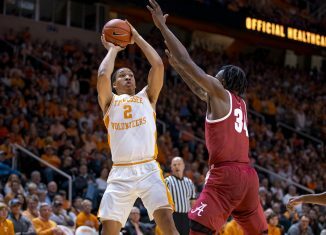 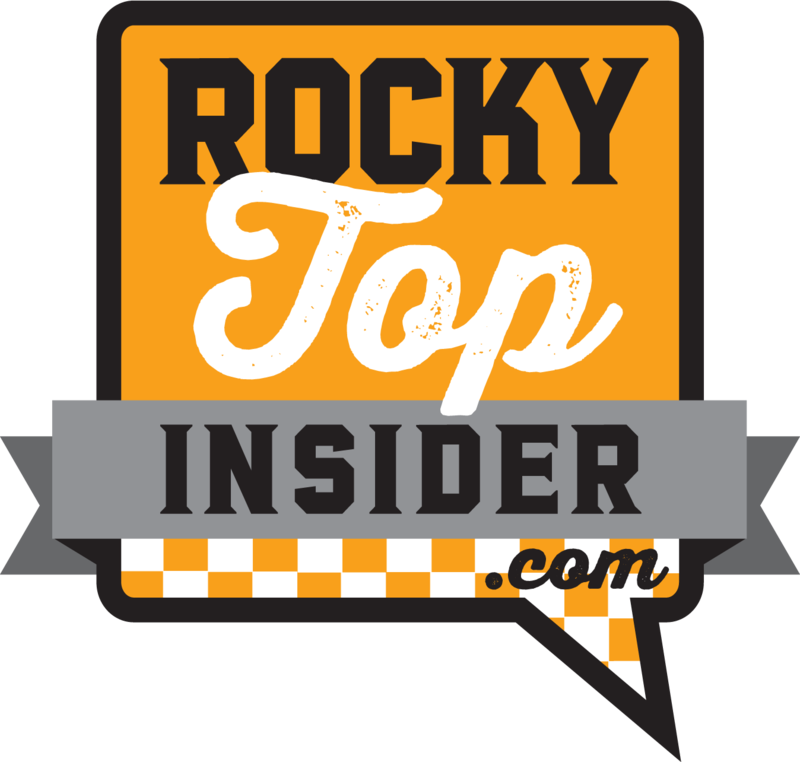 The RTI Podcast took an in-depth look at South Carolina to see what Vol fans should expect from Tennessee's opponent this weekend. 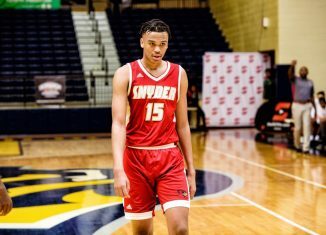 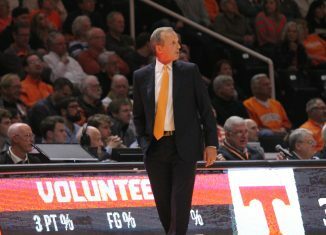 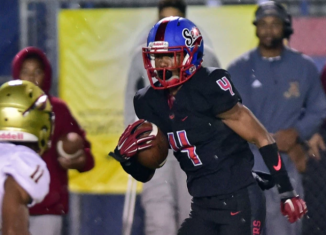 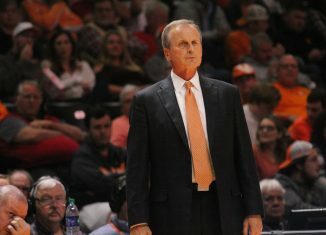 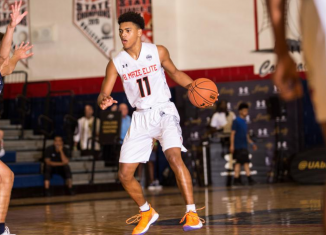 Tennessee's coaches were in to visit Jaden Springer, one of the highest-rated players and a five-star guard in the 2020 class, on Wednesday.